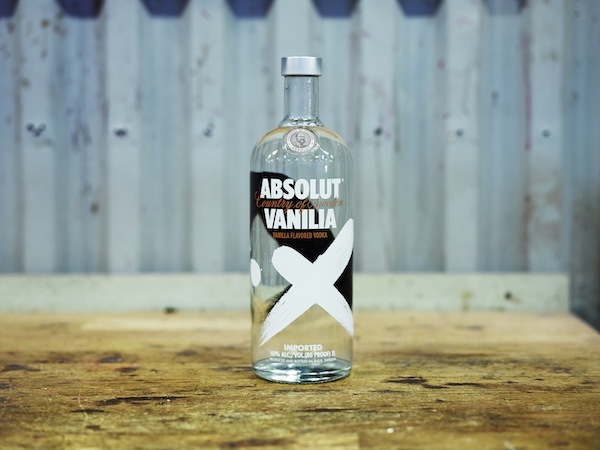 During my days as an art director, I have adored the ads and campaigns from Swedish vodka brand ABSOLUT. 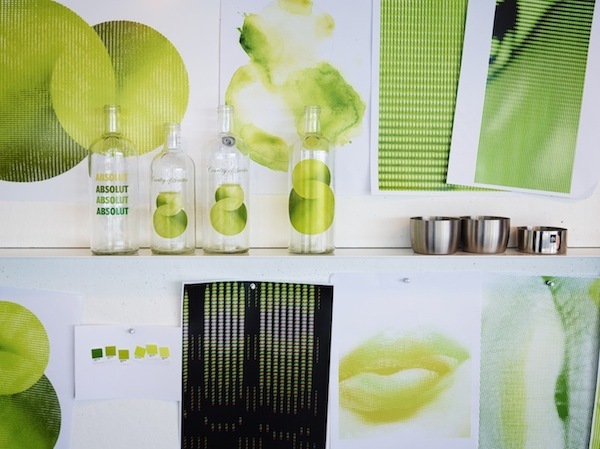 Not only were they provocative to a certain degree, it also depicts great art direction and impressive creative thinking in their work. 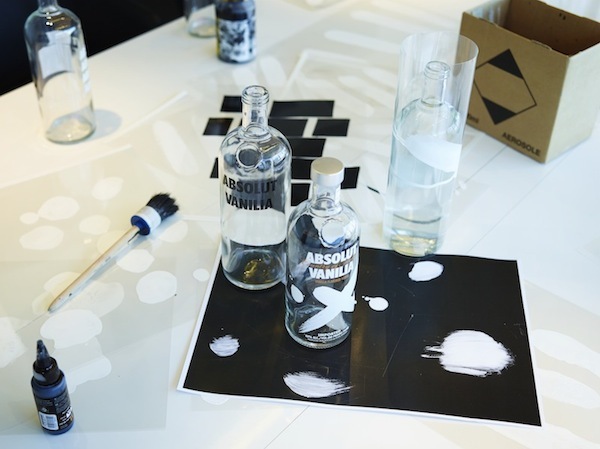 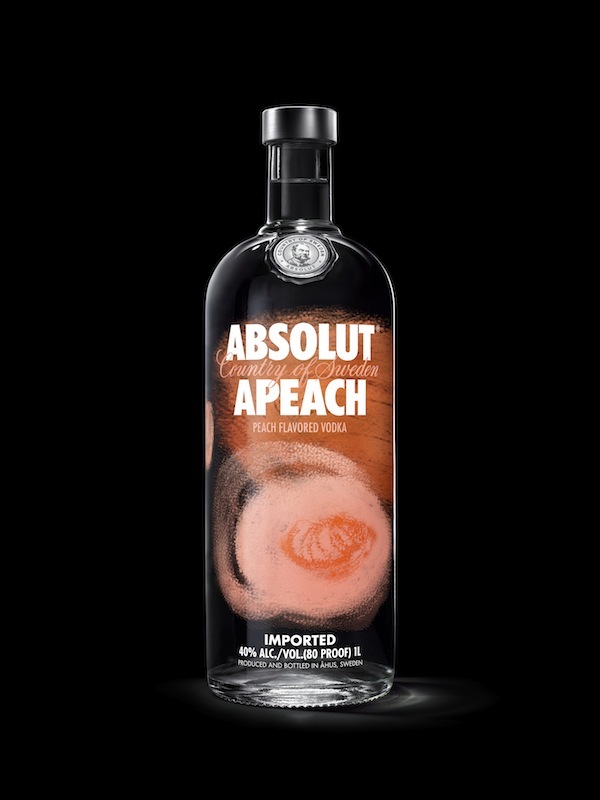 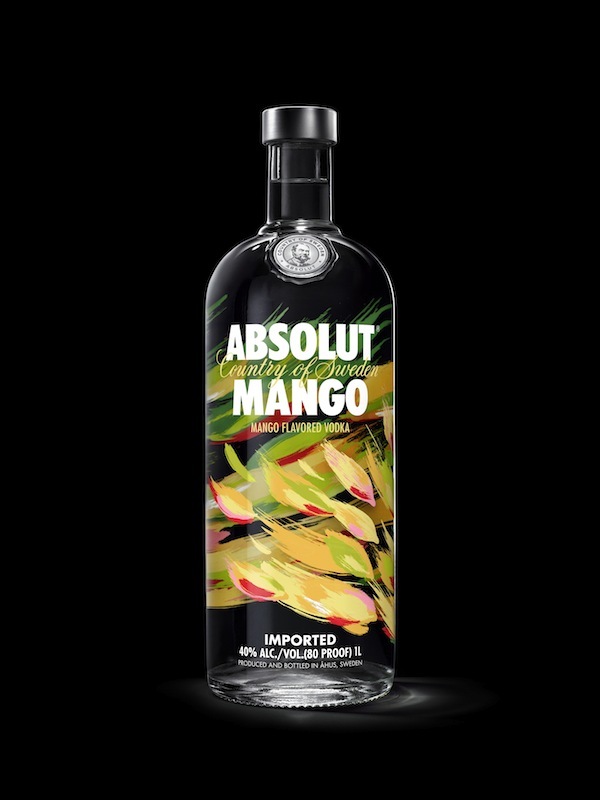 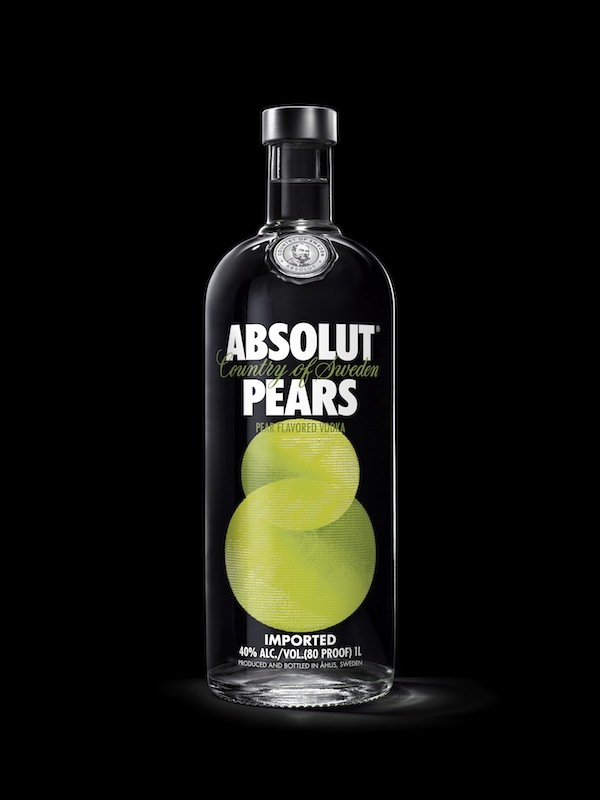 On a design perspective, I haven’t seen some truly artistic groundbreaking packaging design from ABSOLUT before. 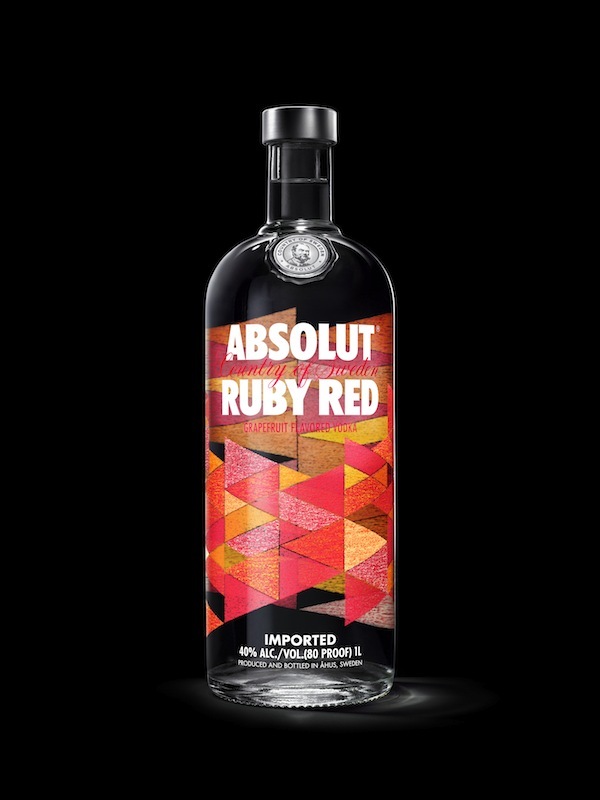 This time round, they have release a series of killer designs. 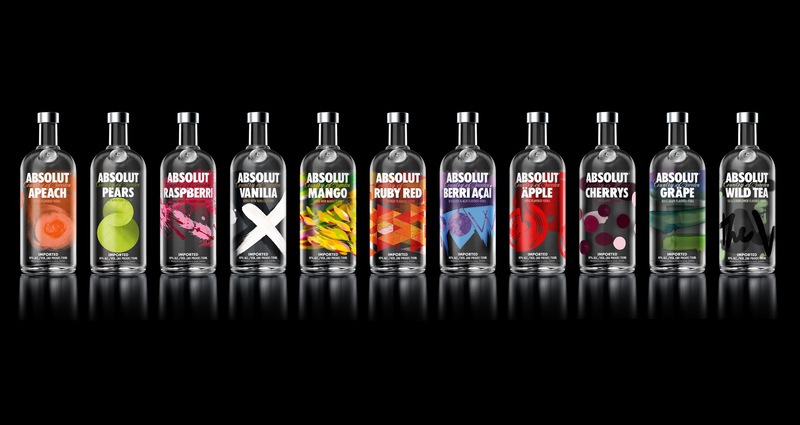 All the 11 flavors got their new creative look. 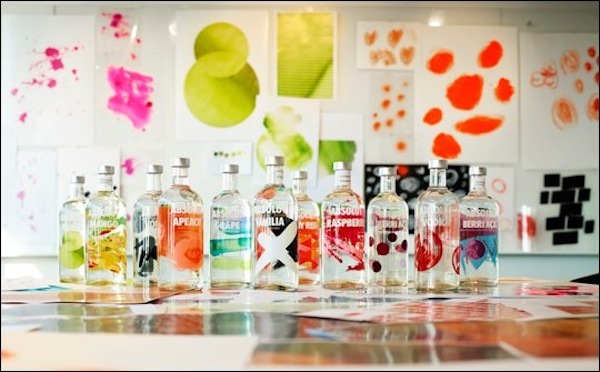 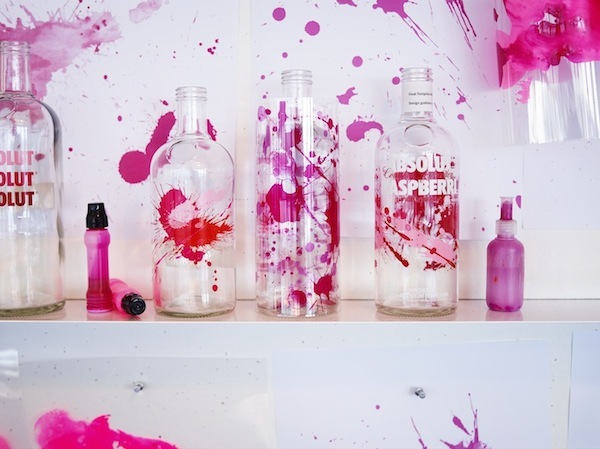 The Brand Union had created a very vibrant and truly inspiring design for all the natural and sugar free vodkas. 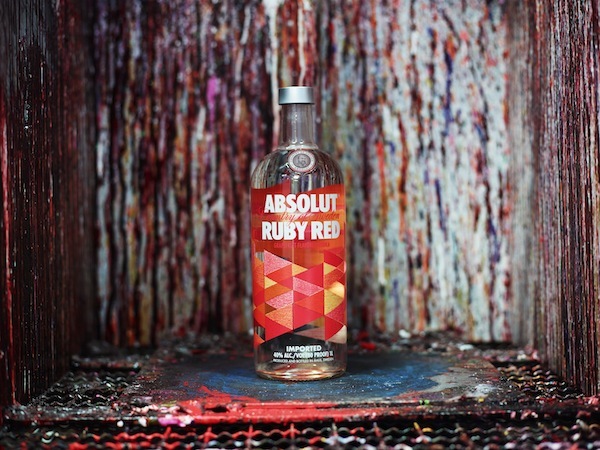 A sense of art can be seen when the designs are truly done up in through manual execution, comprising of raw art & craft tools like pens, paper, crayons as well as paint brushes. 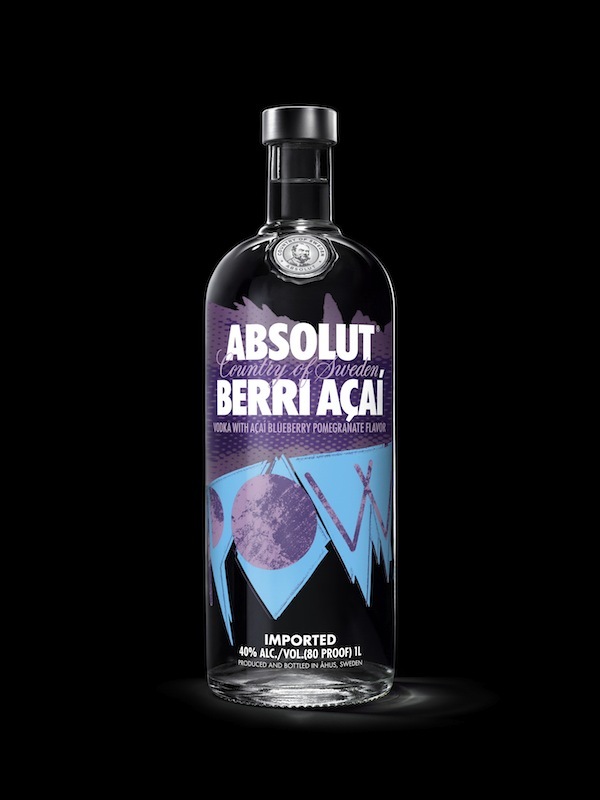 ABSOLUT APEACH, ABSOLUT PEARS, ABSOLUT RASPBERRI, ABSOLUT VANILIA, ABSOLUT MANGO, ABSOLUT RUBY RED, ABSOLUT BERRI AÇAI, ABSOLUT ÄPPLE, ABSOLUT CHERRYS, ABSOLUT GRÄPE and ABSOLUT WILD TEA.